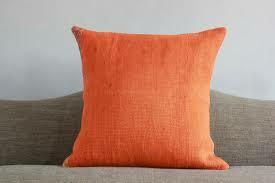 A woman goes to lie down with a bright orange-coloured pillow. Balanced precariously on a small chair are two kangaroos (two roos). A bedroom looks photographically realistic except for the bed, which is drawn in Manga-style with Japanese characters on the bedding. A man is lying in bed on a sweltering night. He cries out “Oh, the heat!” and then strips his bed down to the sheets. A woman looks at herself in the hand mirror and notices, in the reflection, Dan Carter, far in the distance. In the mirror is the Far Carter. A boy holding a large brush in his hands kneels down to pray. An arrow walks up a set of stairs outside a house and then peeks through a window. He is the arrow peeker. Two people in adjacent houses are talking to each other on telephones, but there is a wire connecting both of the phones and they can’t move further away from each other. 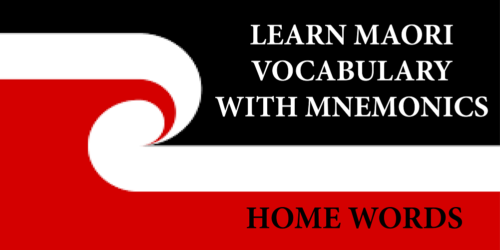 The above is an excerpt from the upcoming Learn Maori Vocabulary With Mnemonics, by Jeff Ngatai, due to be published by VJM Publishing in the summer of 2017/18.